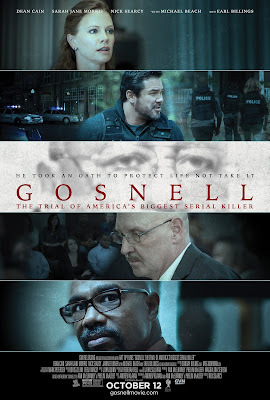 Extended Showtimes for "Gosnell" Due to Demand! 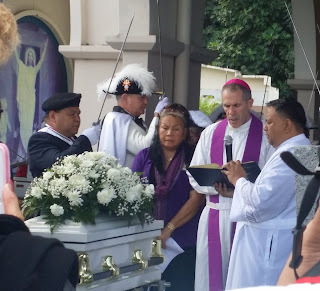 Protecting babies and their mothers from the violence of abortion. 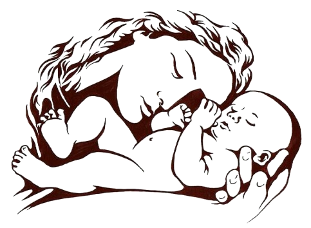 777-6014 – Free pregnancy test and confidential assistance. 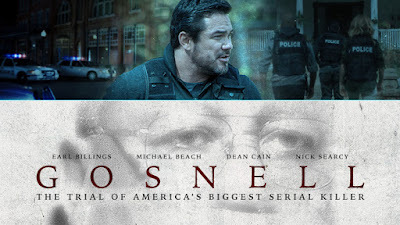 Tango Theaters at the Micronesia Mall has extended the run of Gosnell: The Trial Of America's Biggest Serial Killer through to Thursday, November 22. The rest of the week are to be determined later. Check back here for the updates. If you may be reluctant to view it because it sounds like it may be graphic, rest assured there are no graphic or gory scenes or images. You are welcome to leave a respectful, pro-life comment. All comments will be moderated. 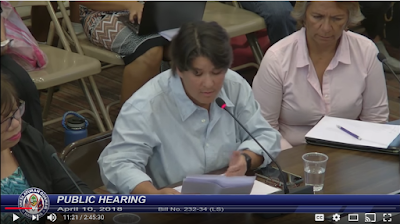 Si Yu'os Ma'ase (Thank you).